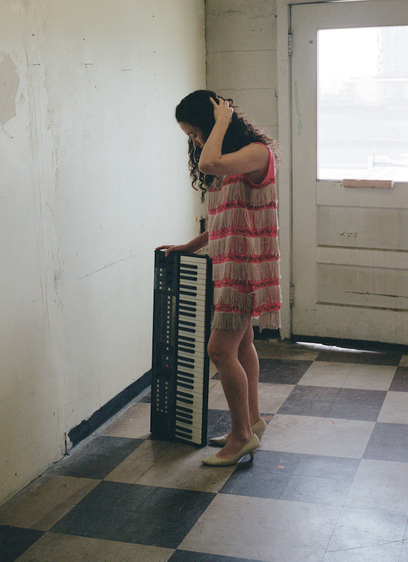 Saloli’s debut album The Deep End is excitingly nearing its release date. The pianist and composer first enticed us with the gorgeous and spellbinding opener ‘Barcarolle’, followed earlier this month by another gem called ‘Revolver’. Take a listen below and grab the album when it drops on October 26th through Kranky.